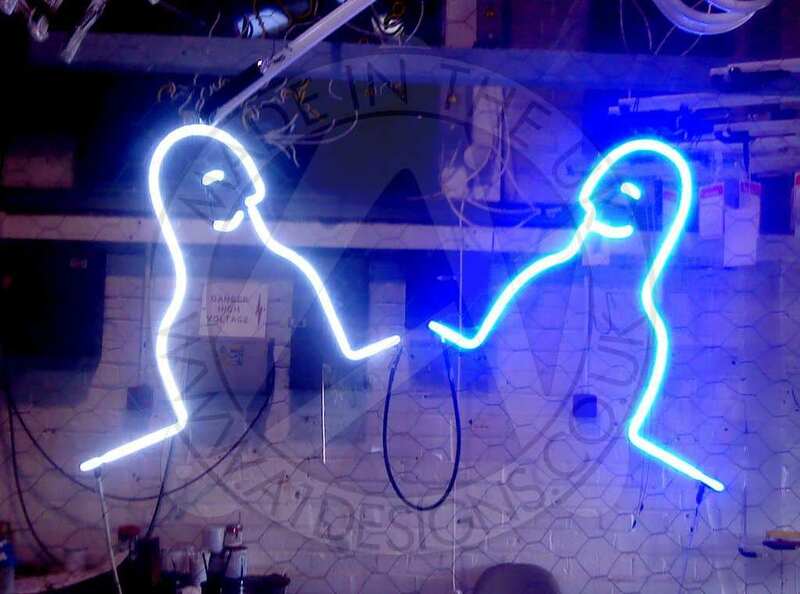 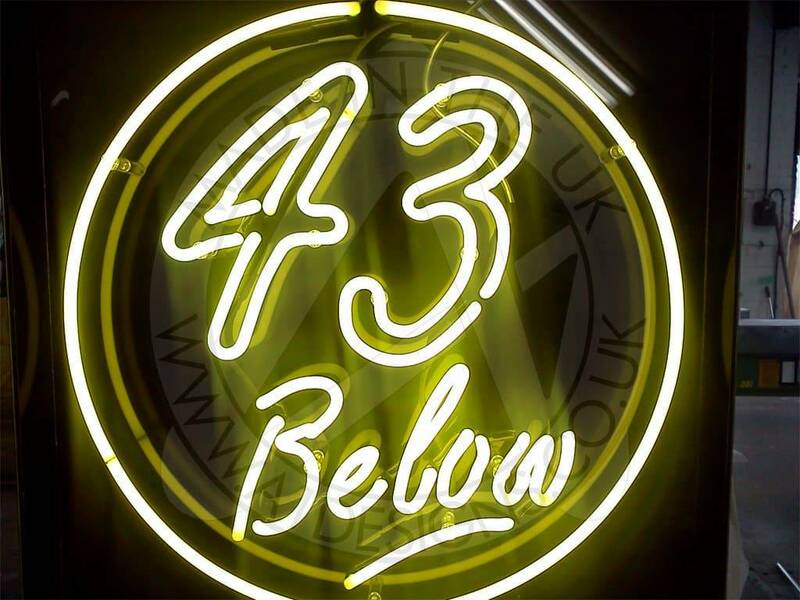 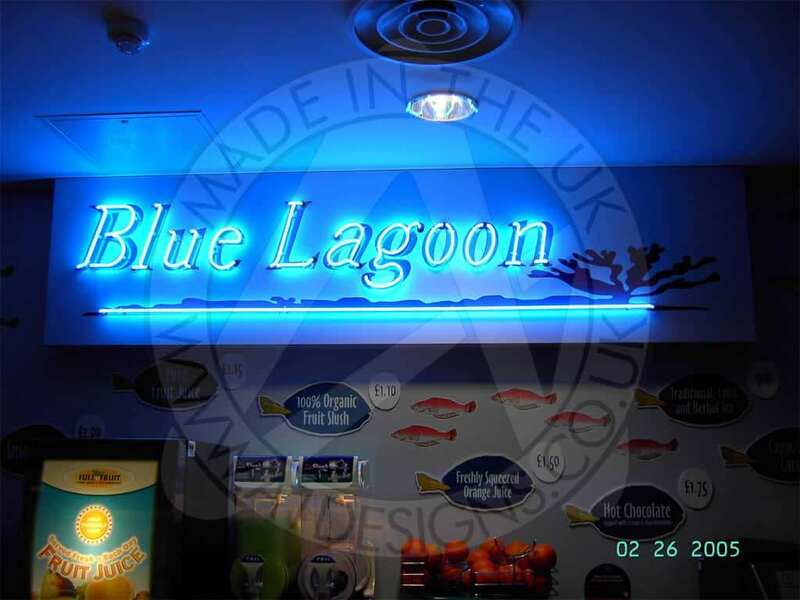 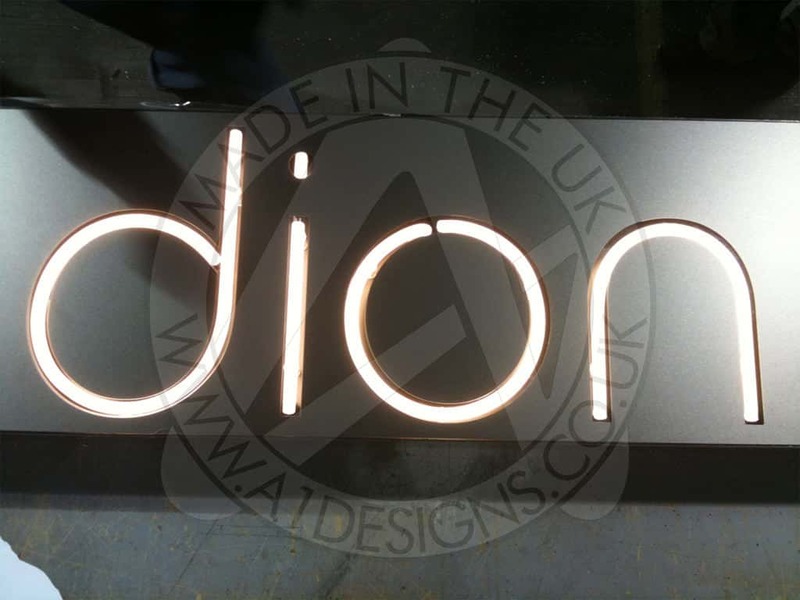 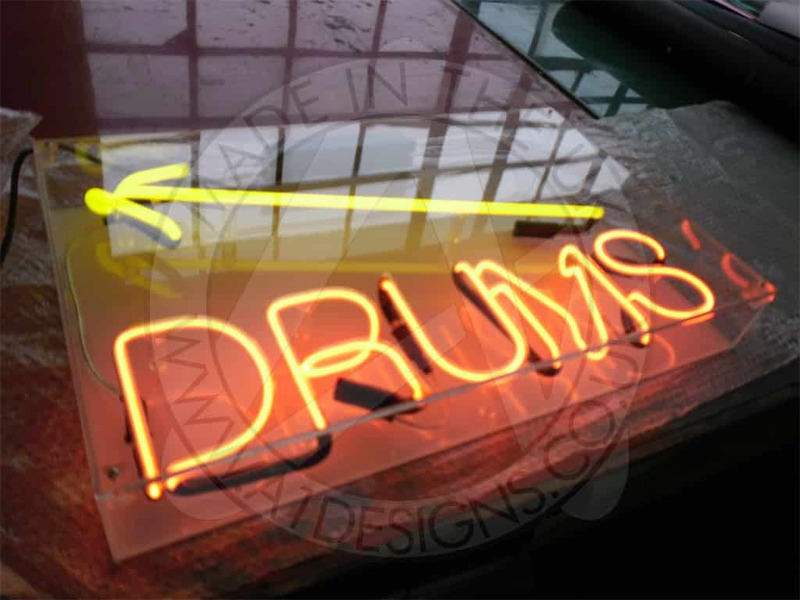 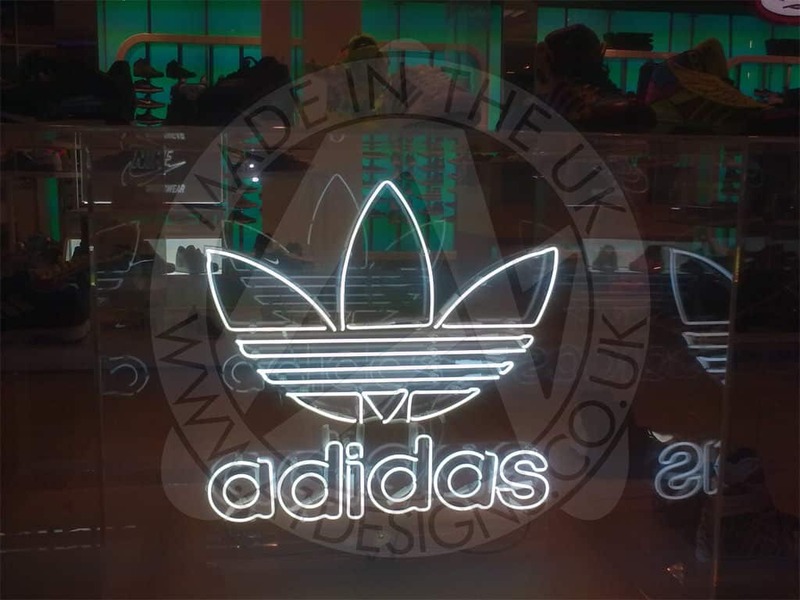 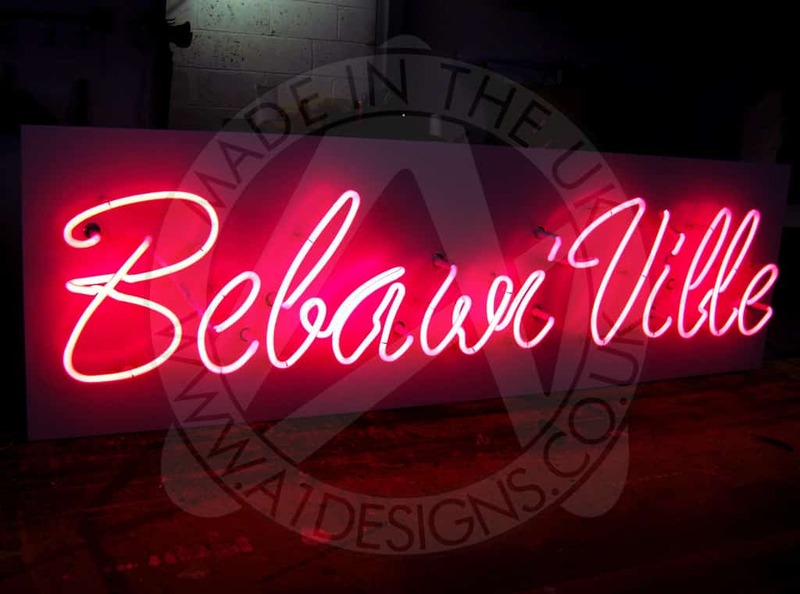 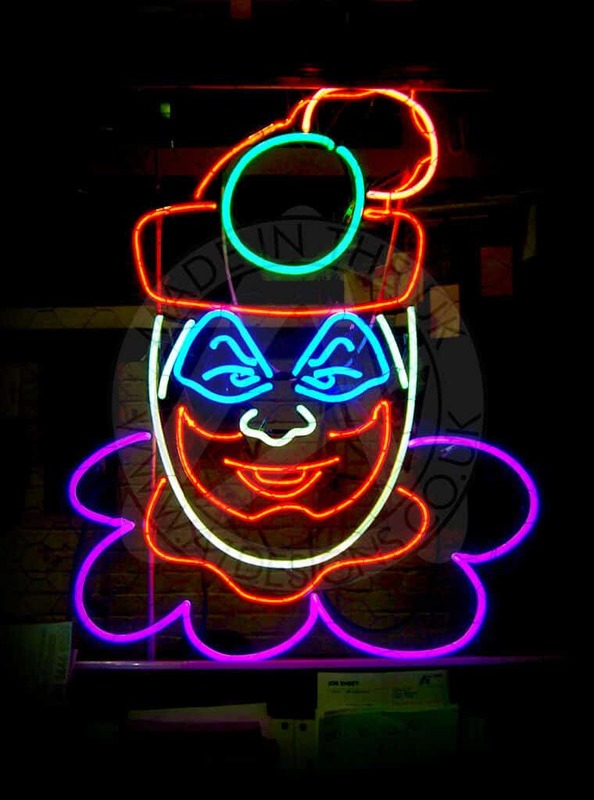 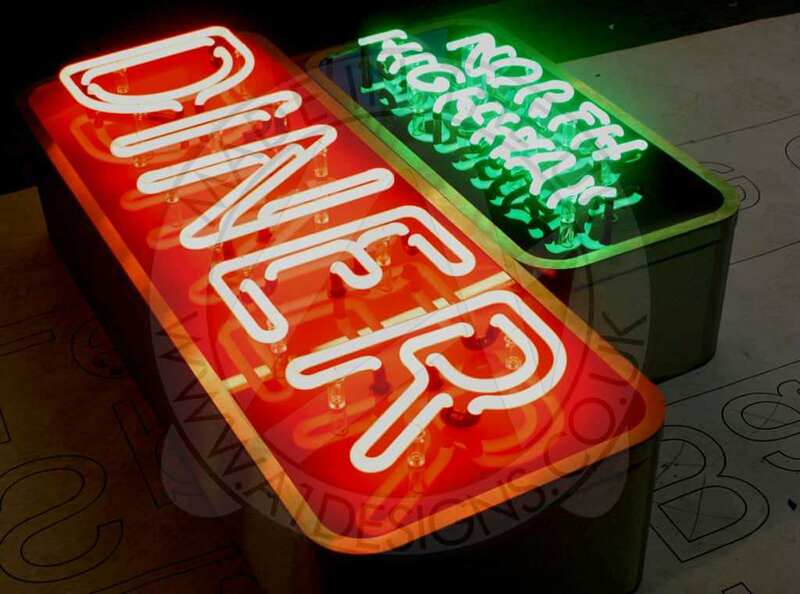 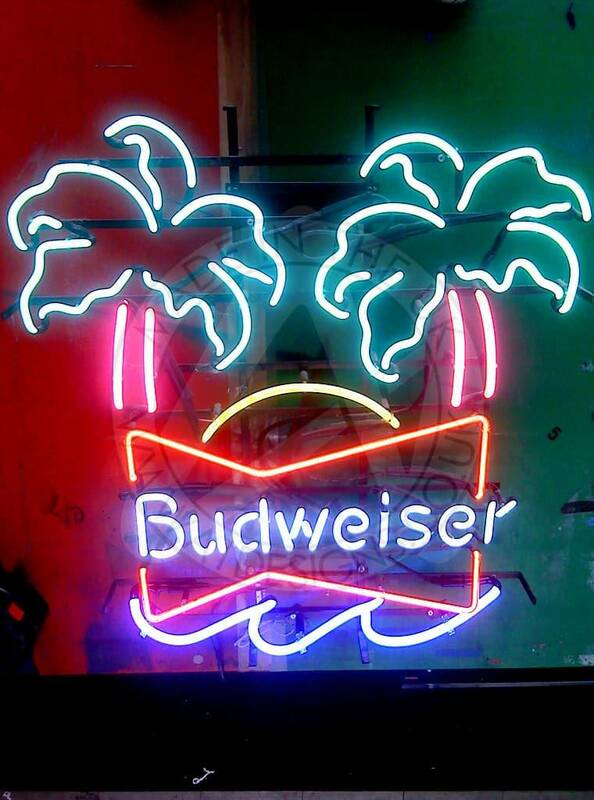 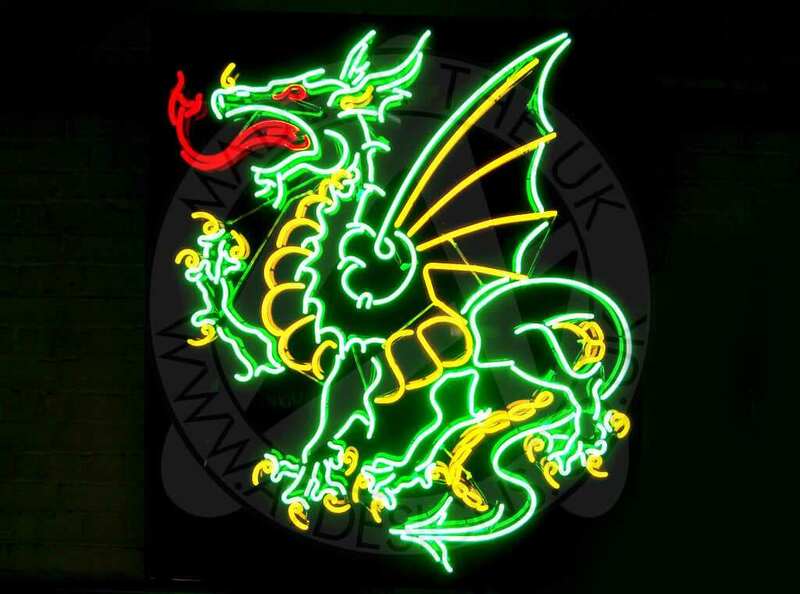 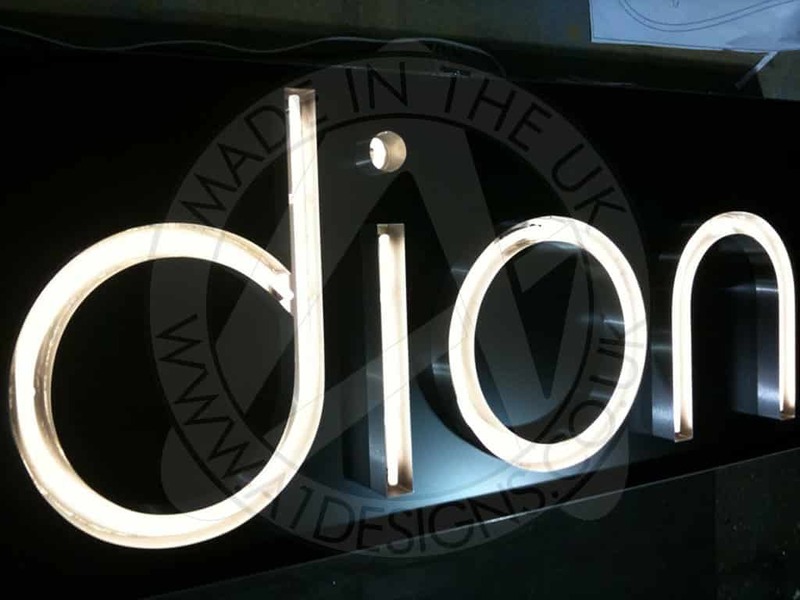 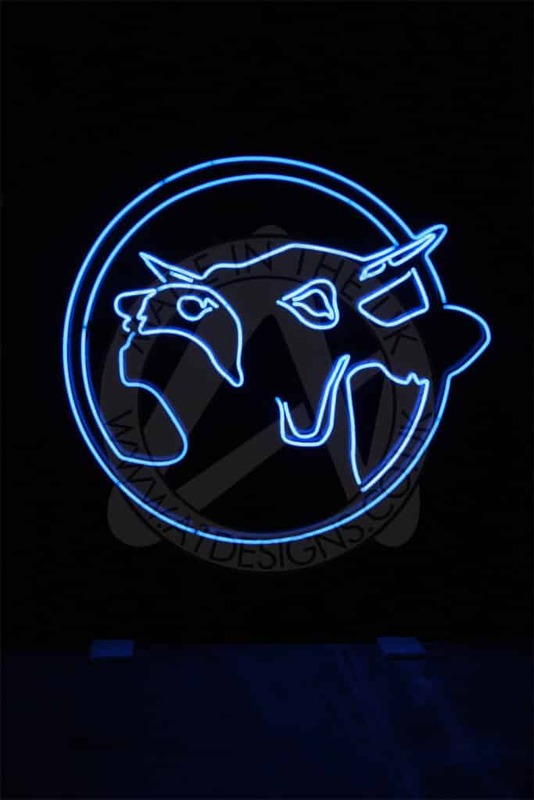 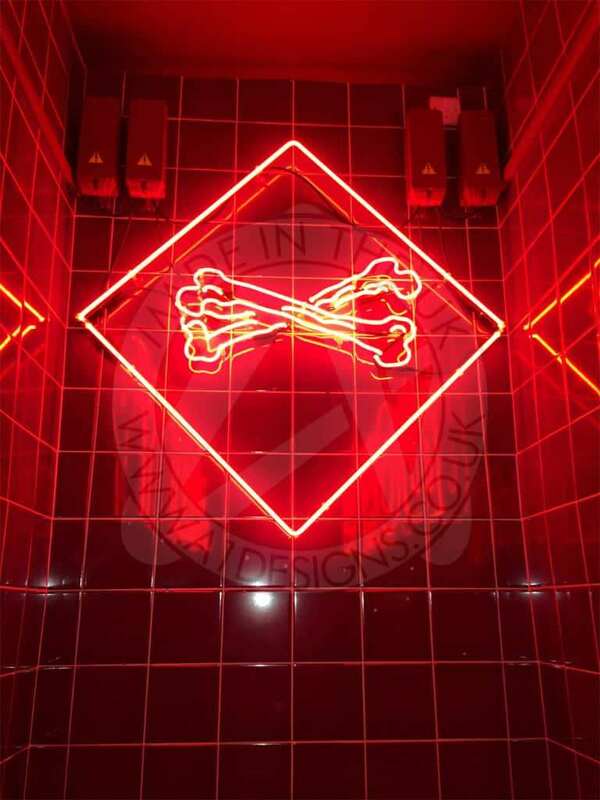 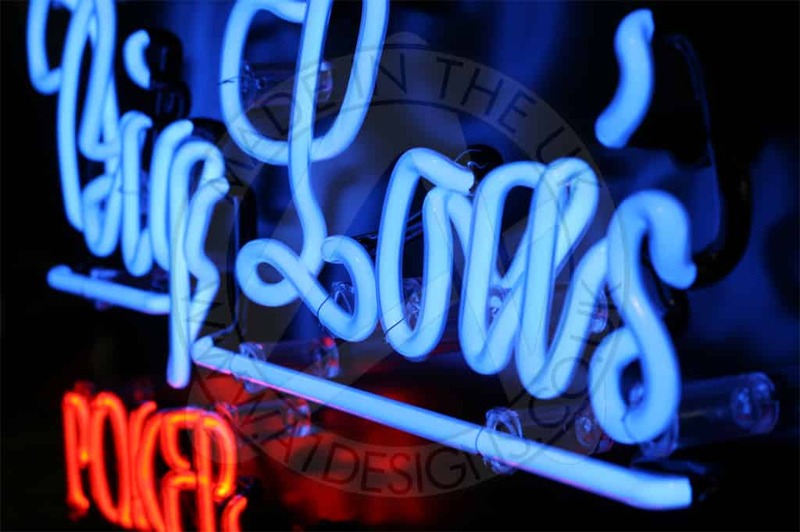 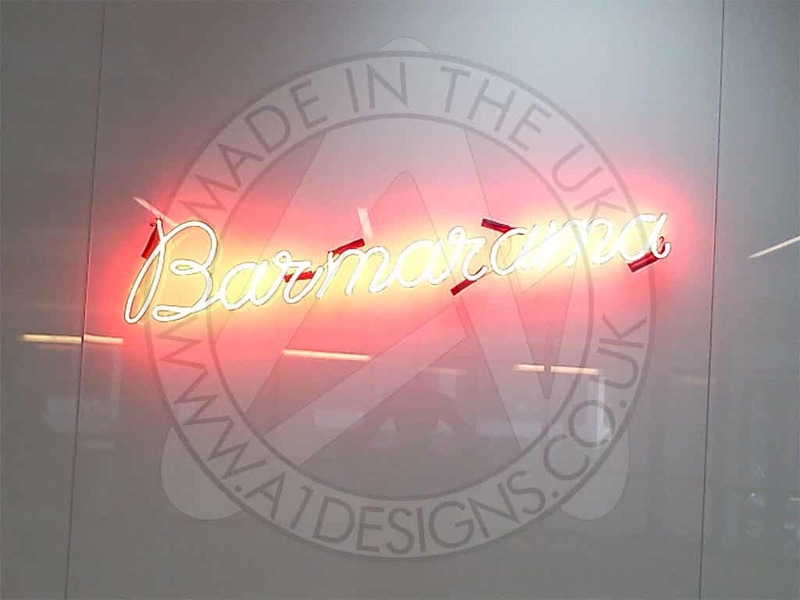 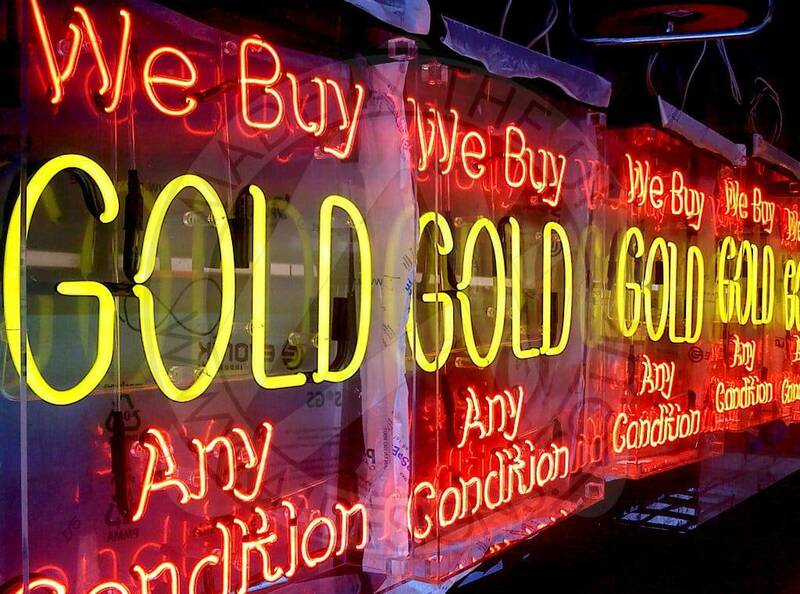 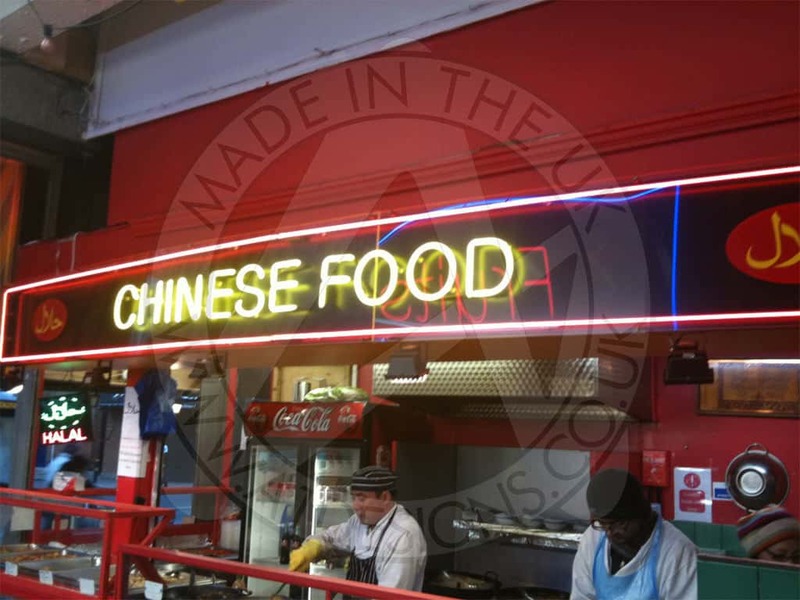 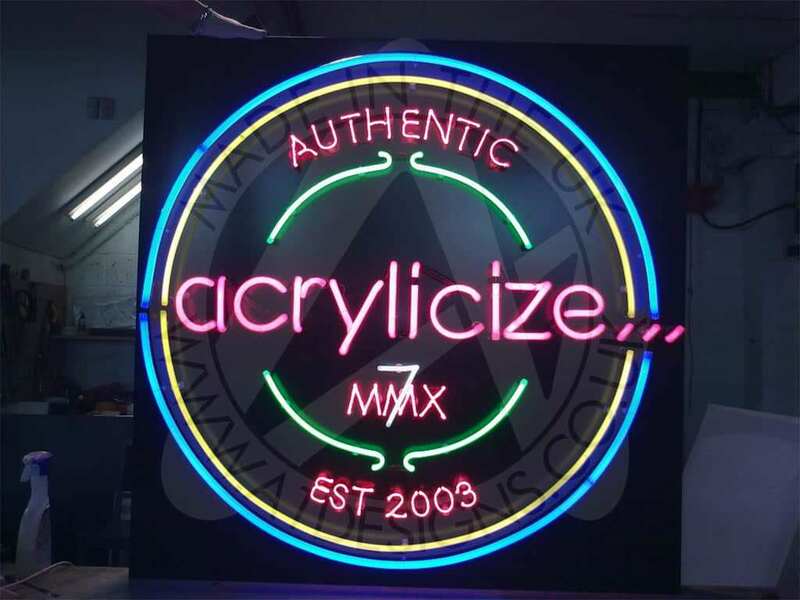 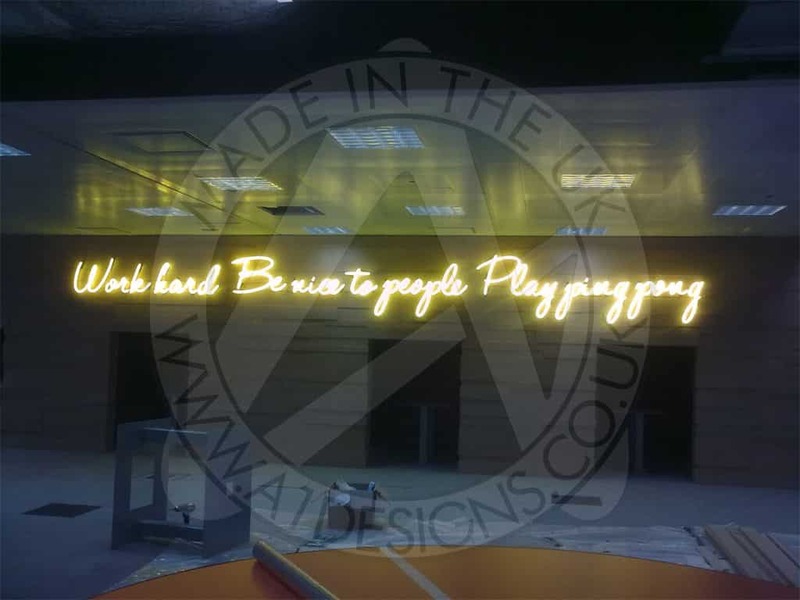 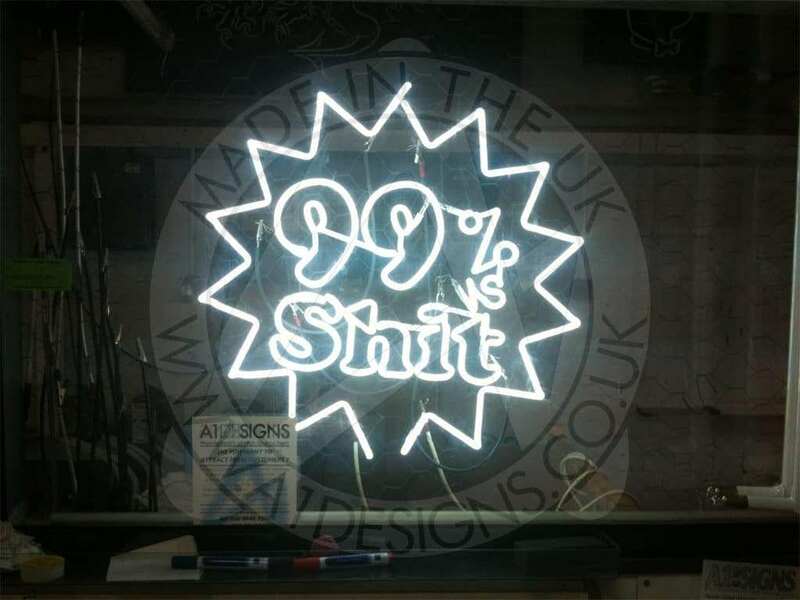 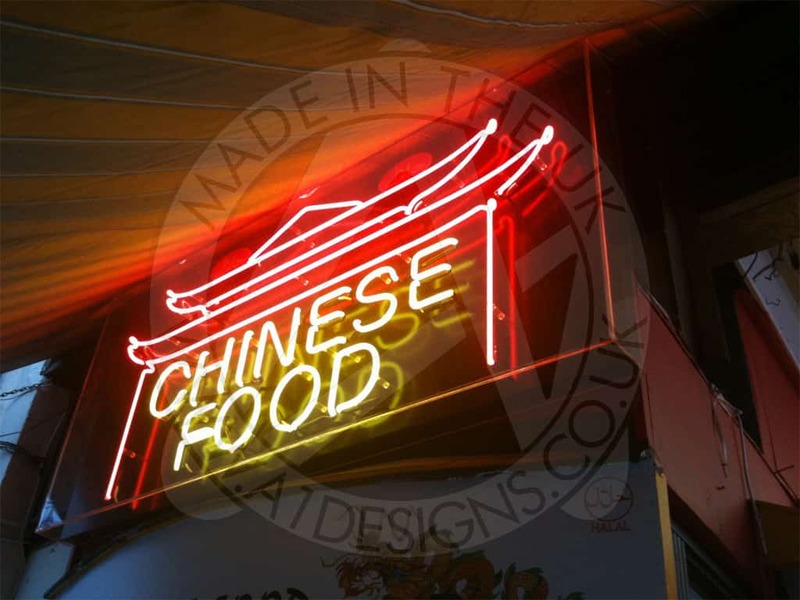 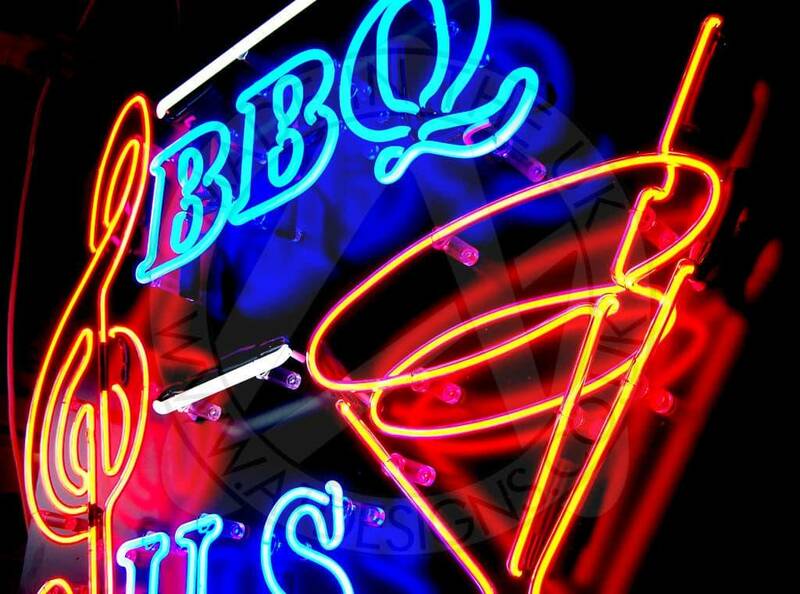 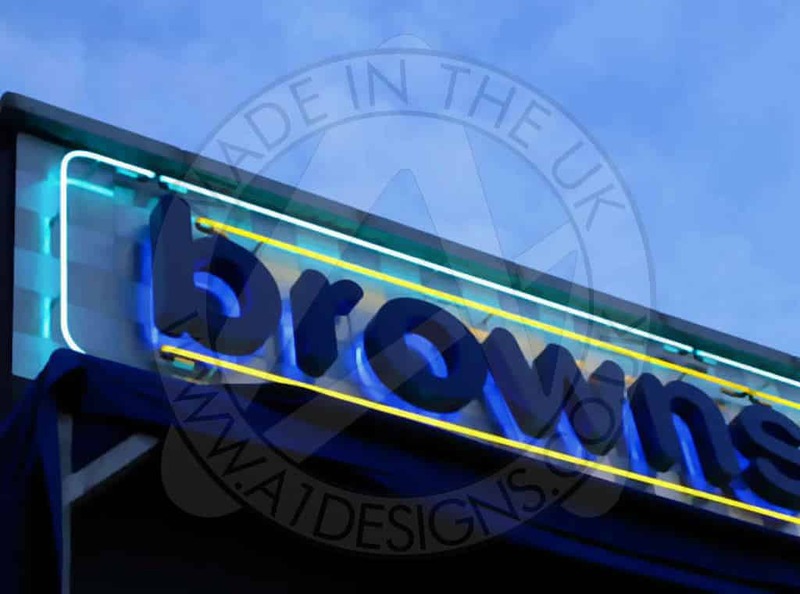 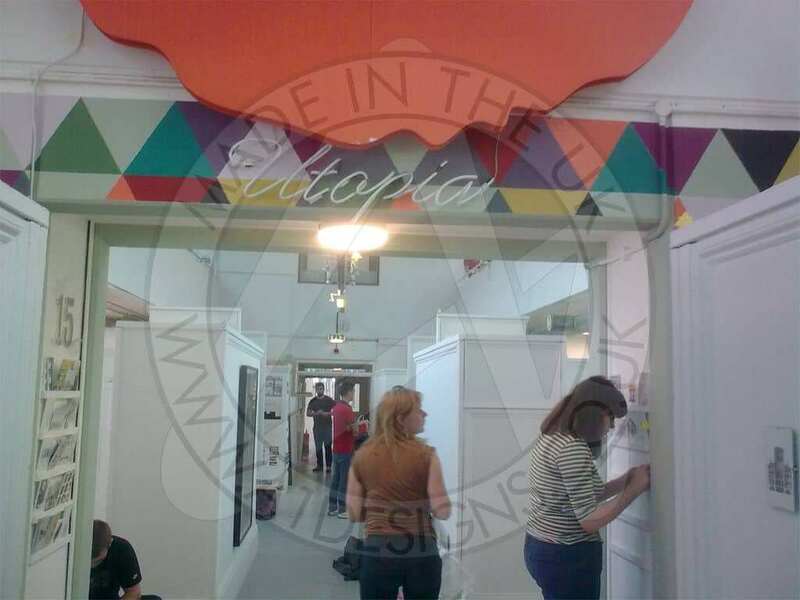 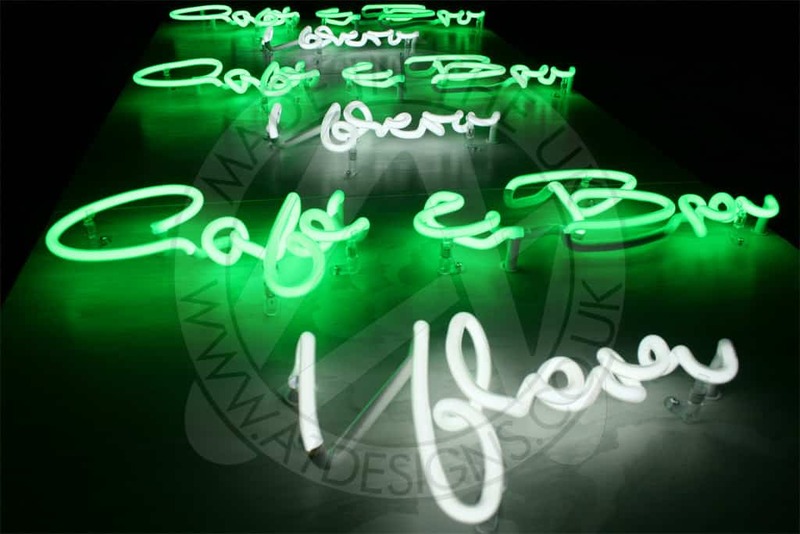 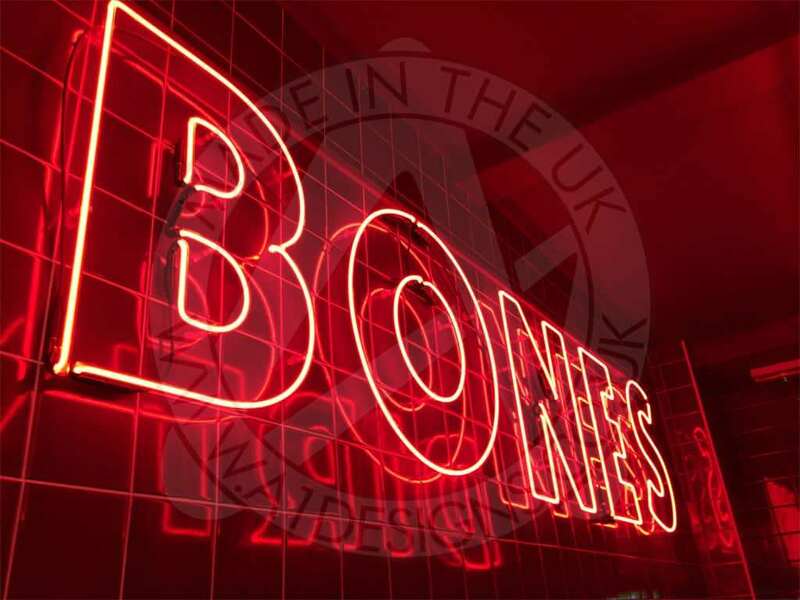 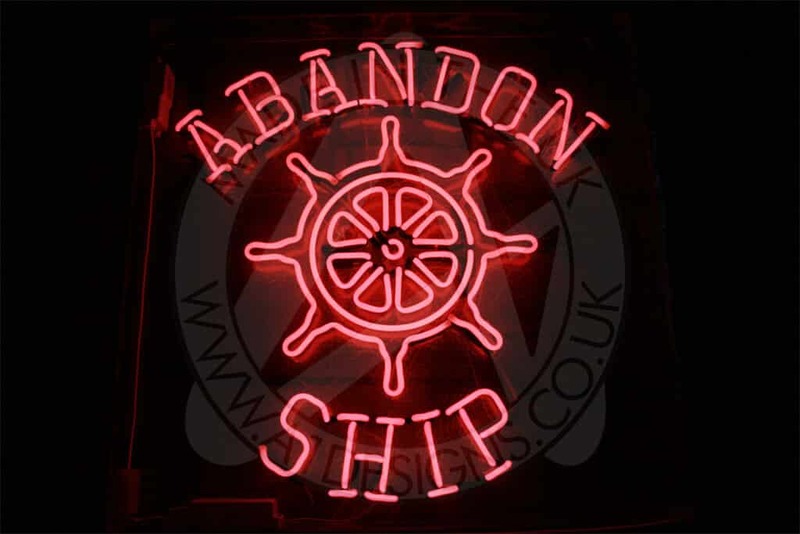 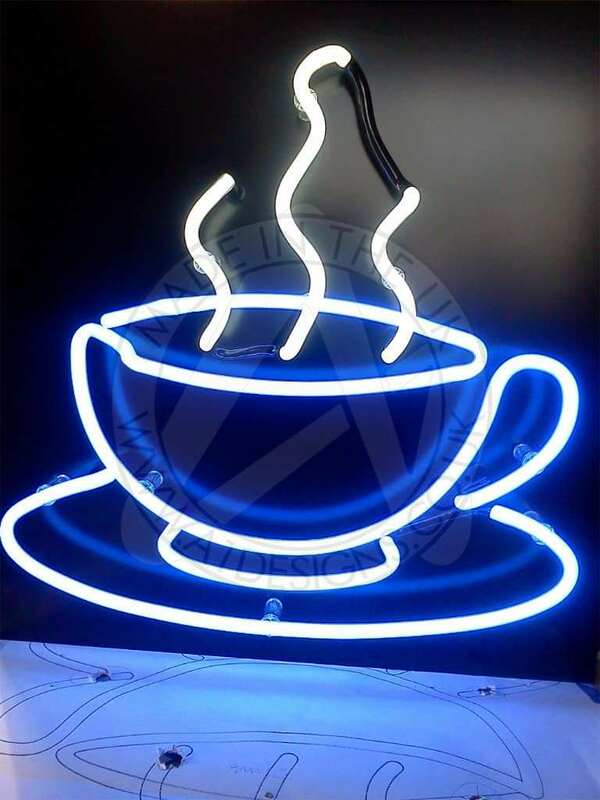 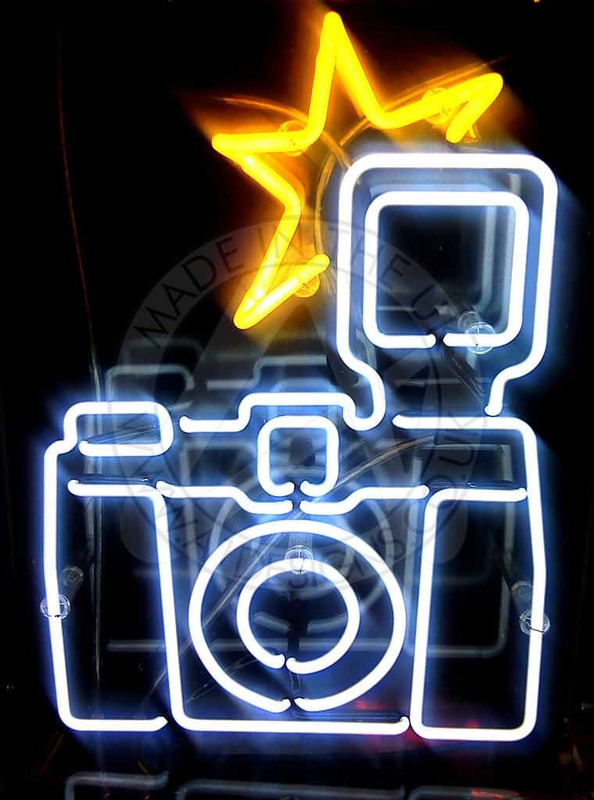 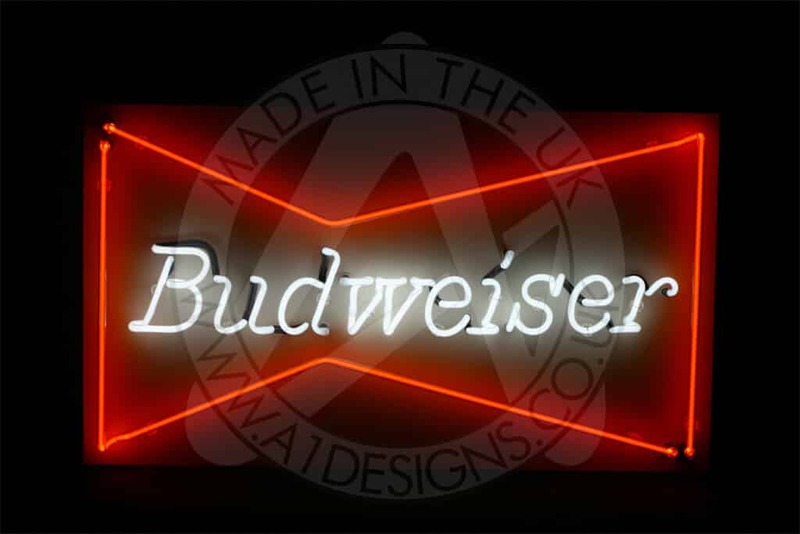 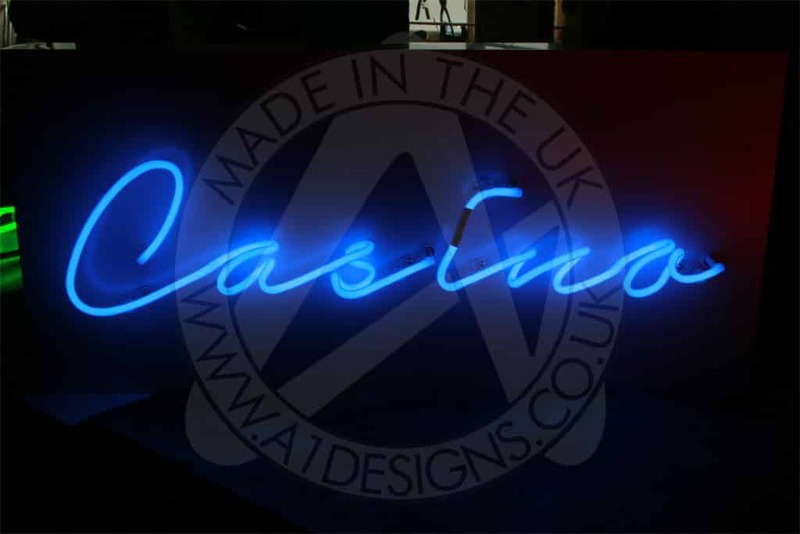 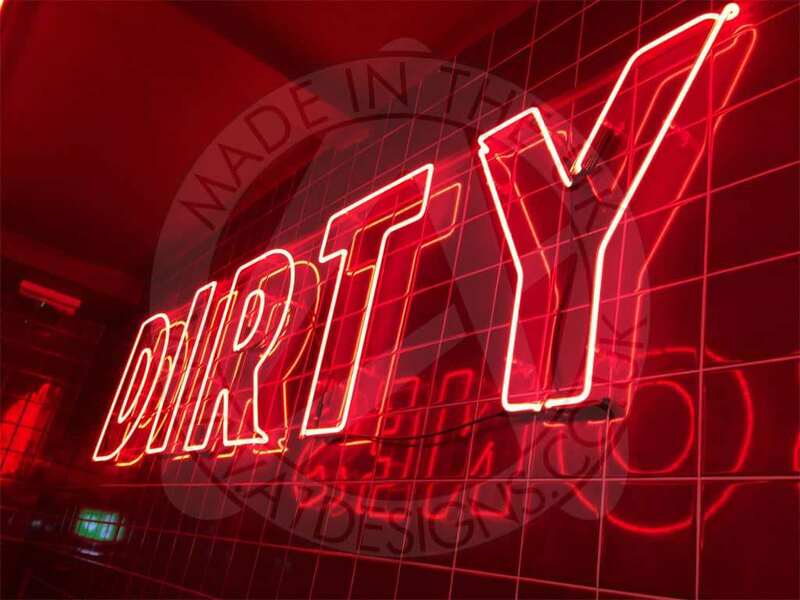 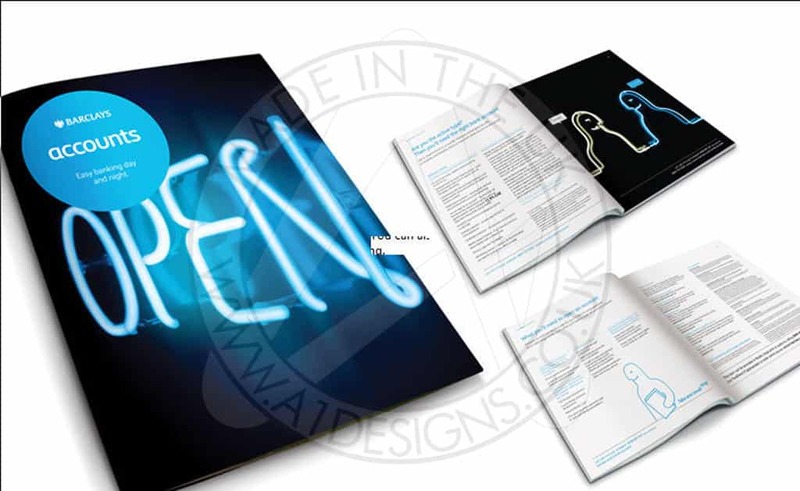 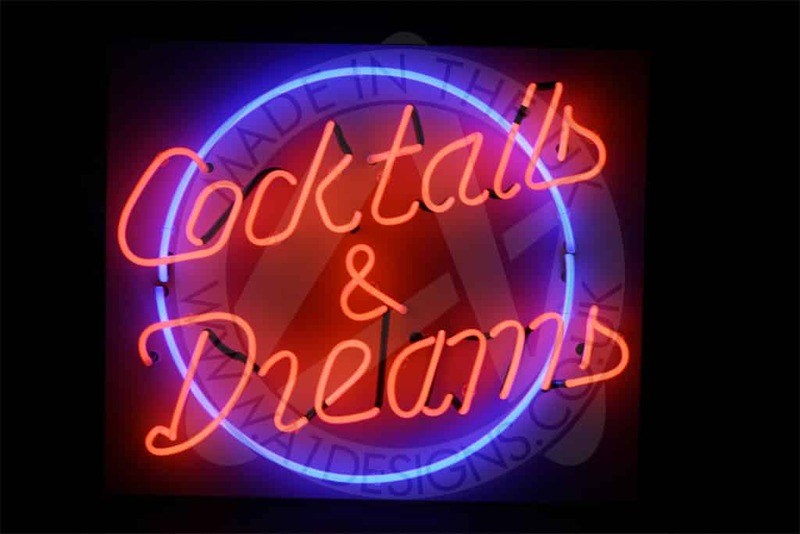 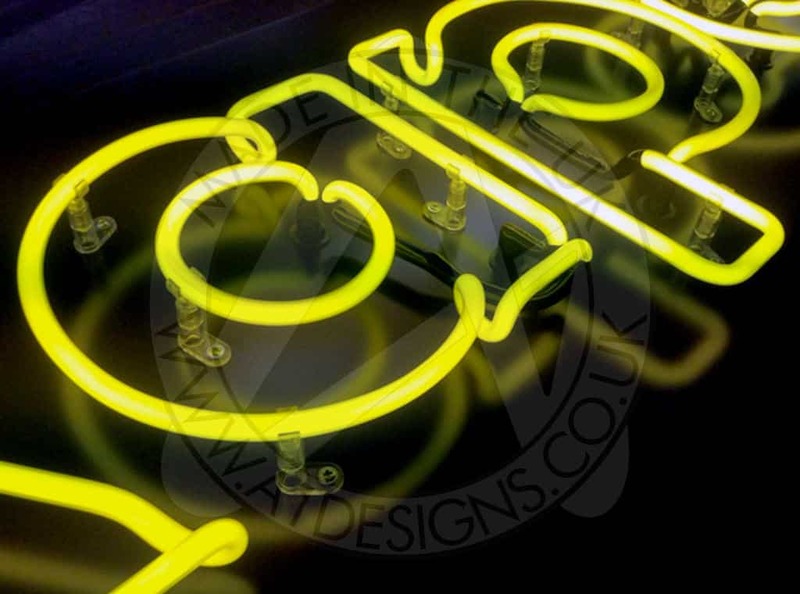 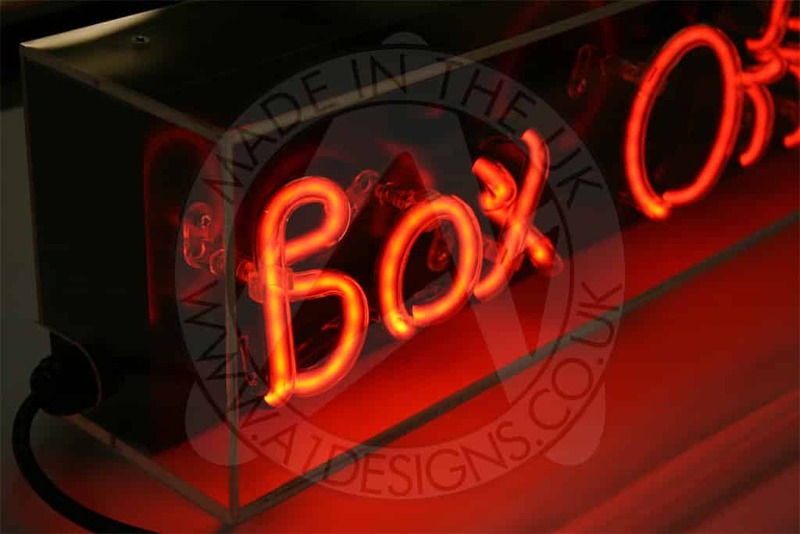 Brilliantly bright and glowing with beauty, neon signs can be used to lighten up even the darkest of workplaces or homes. 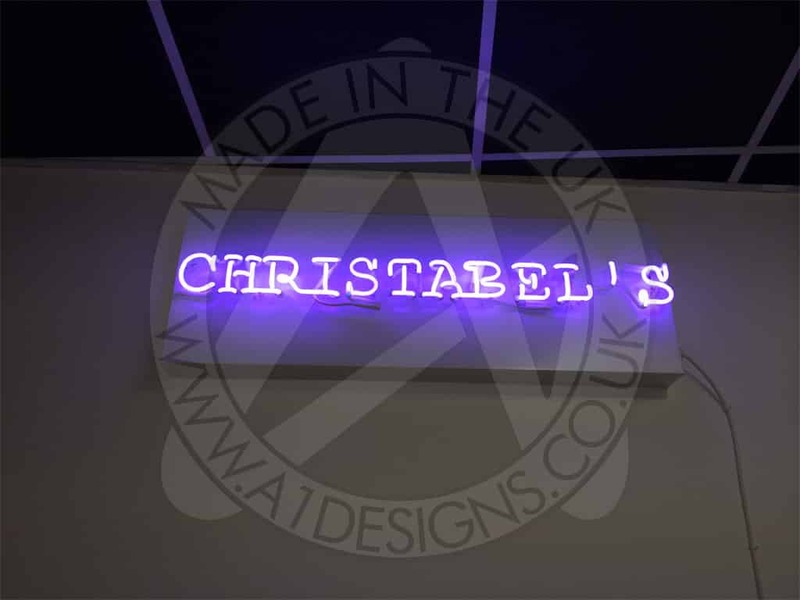 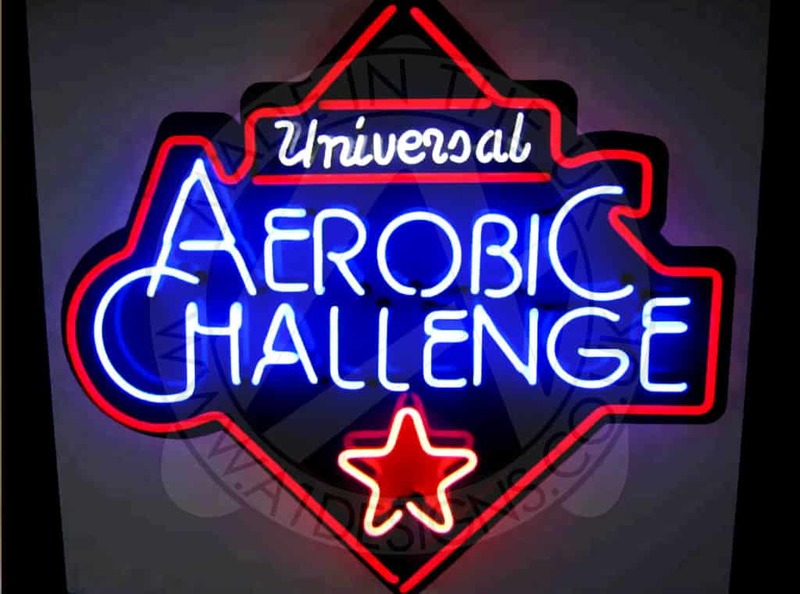 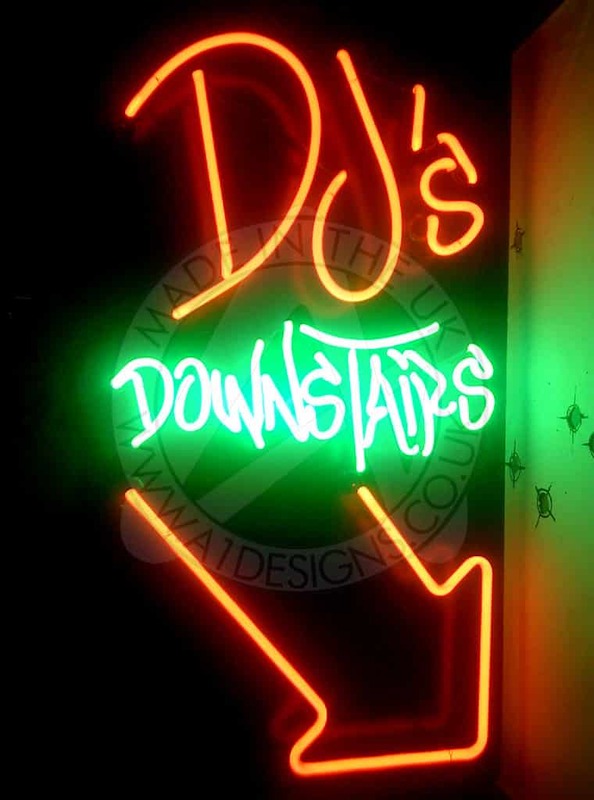 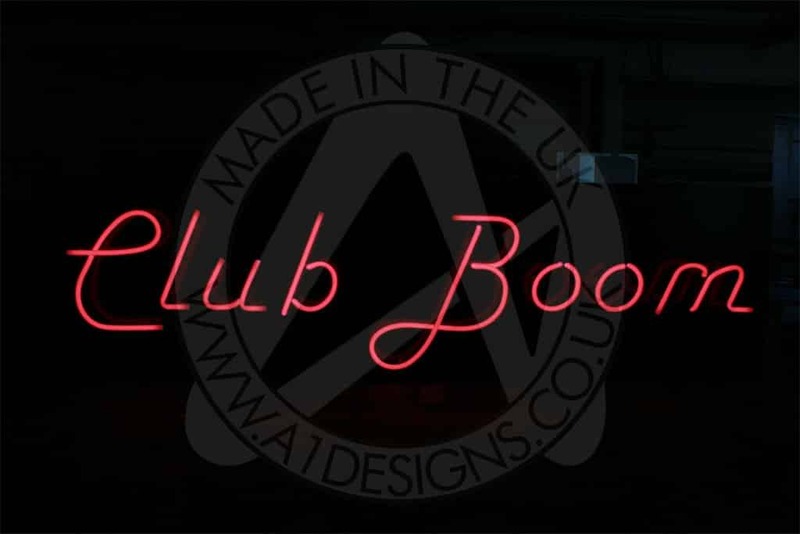 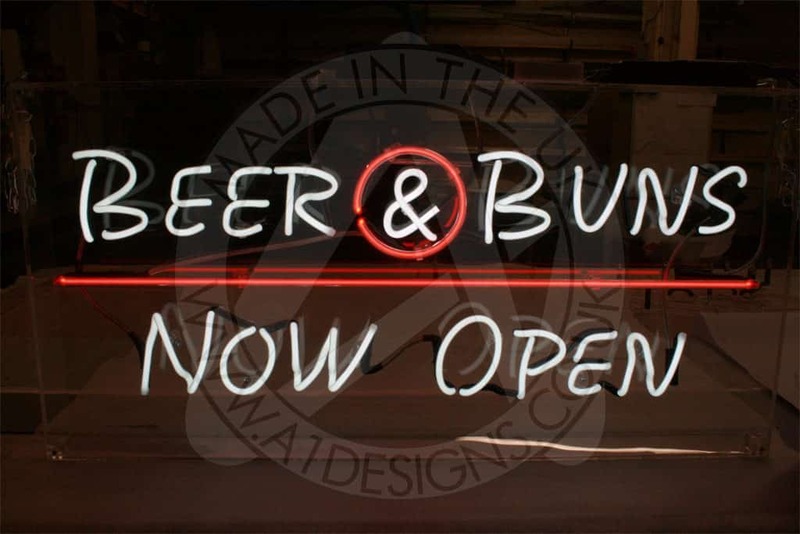 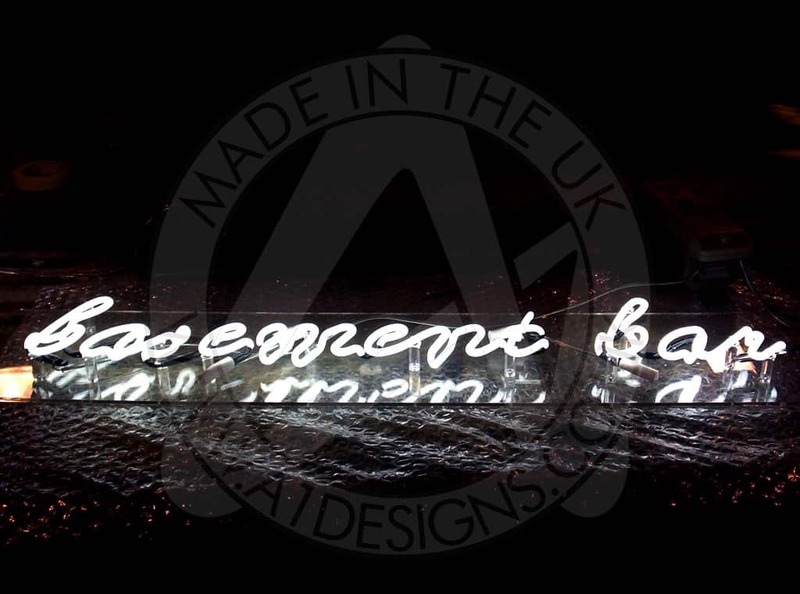 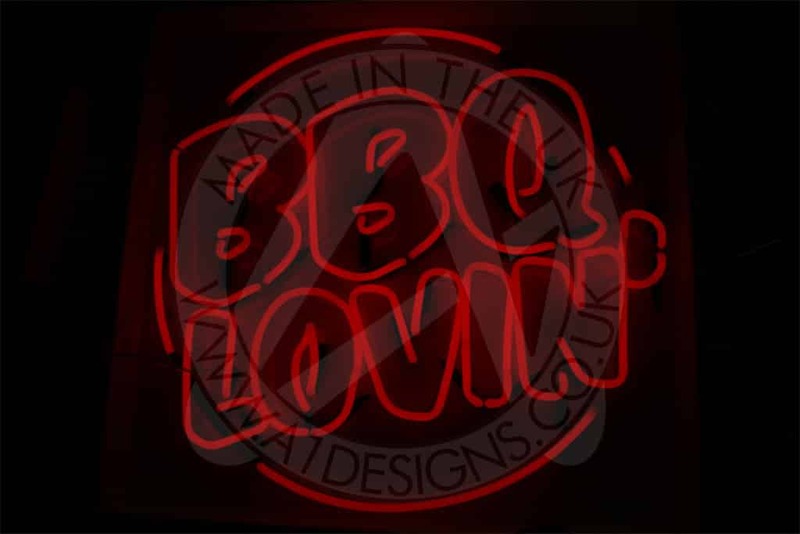 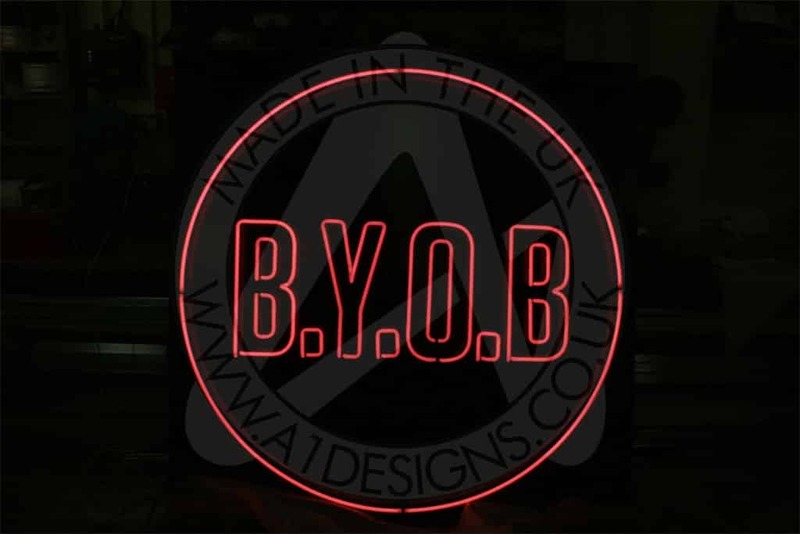 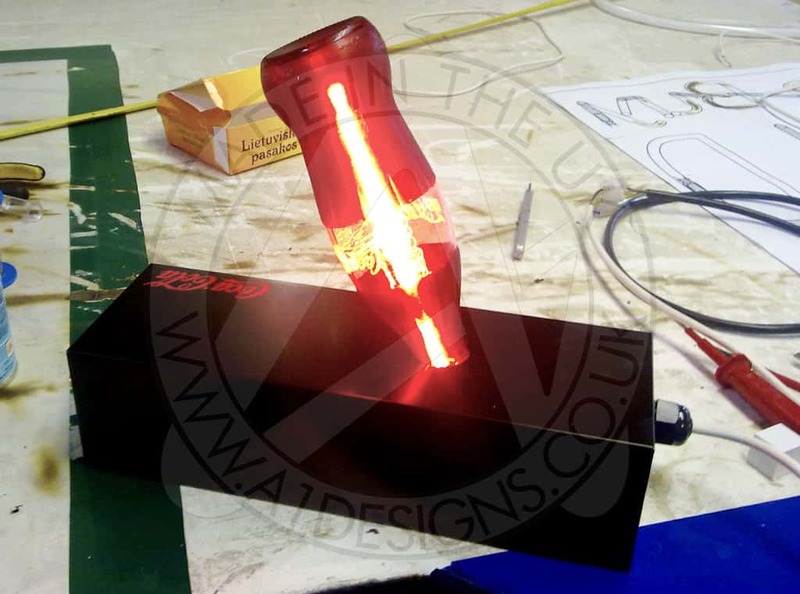 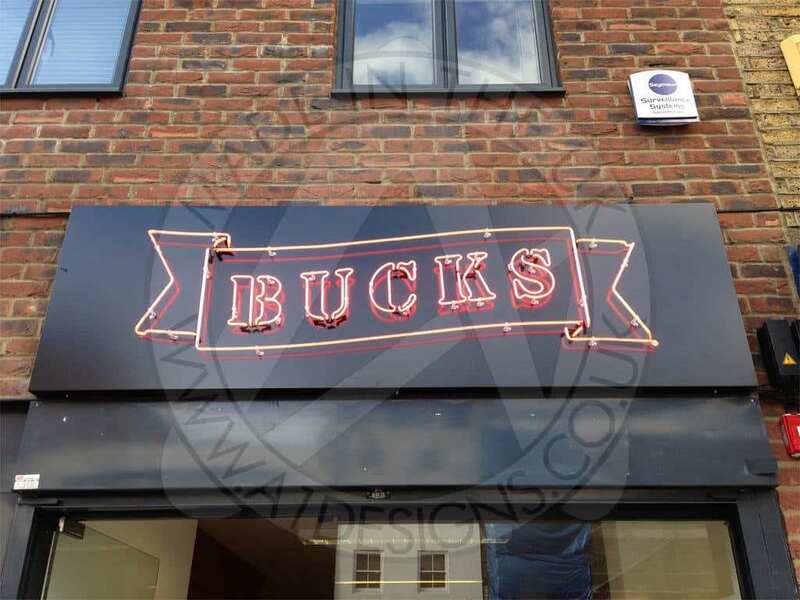 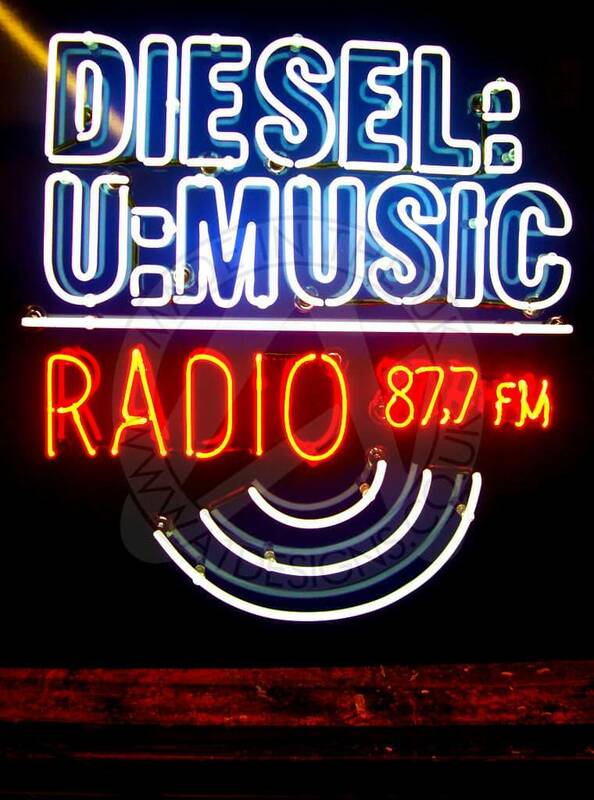 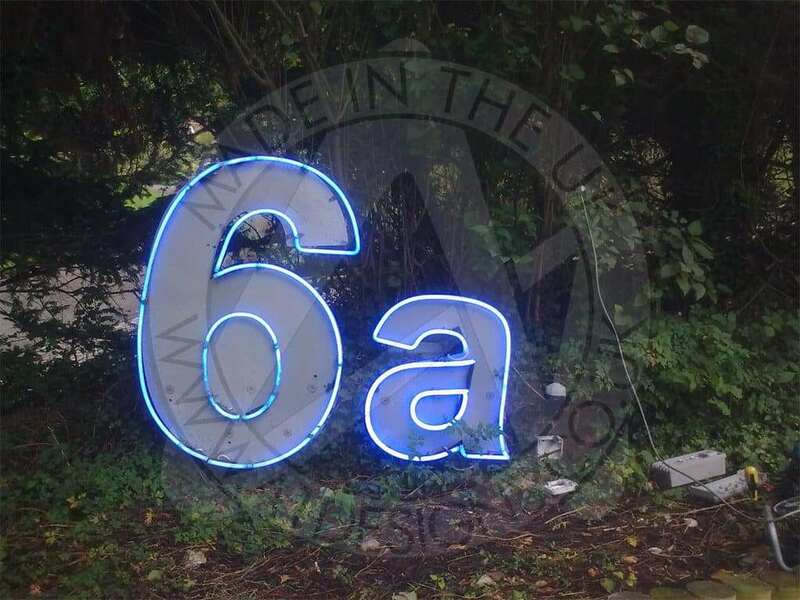 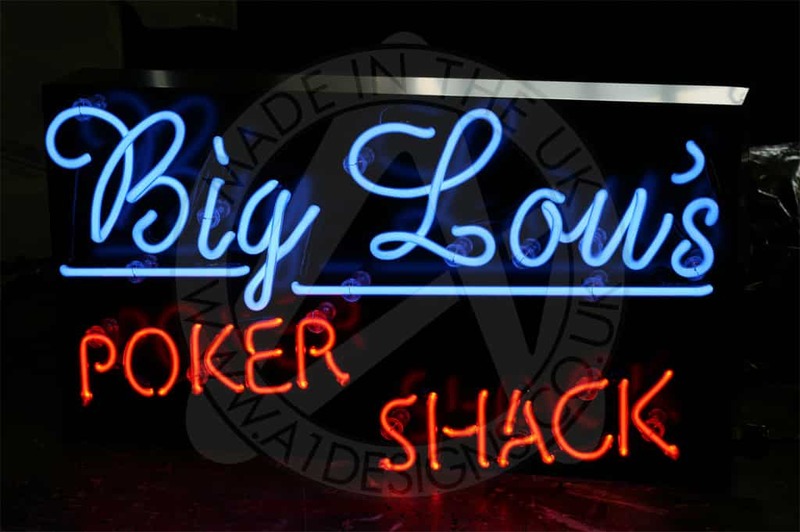 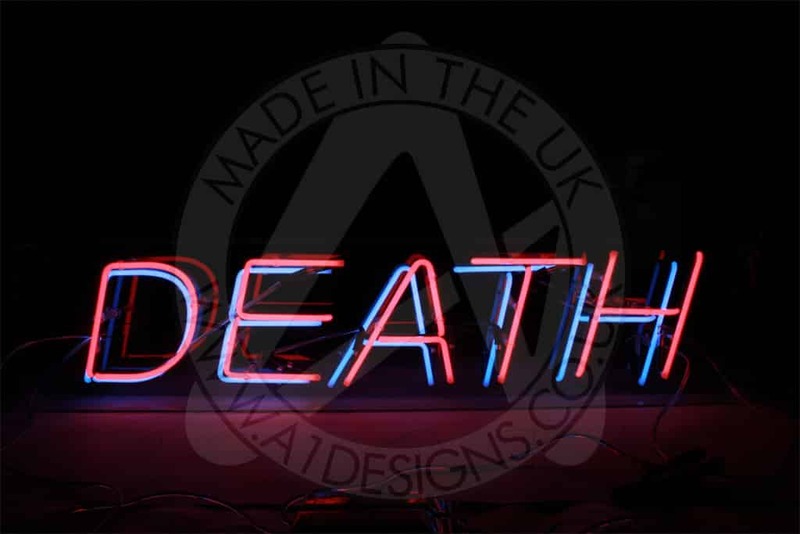 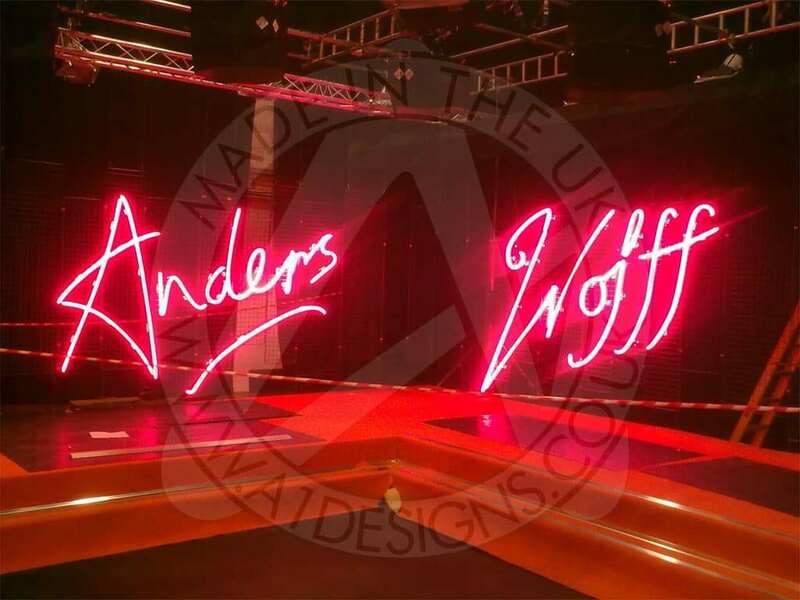 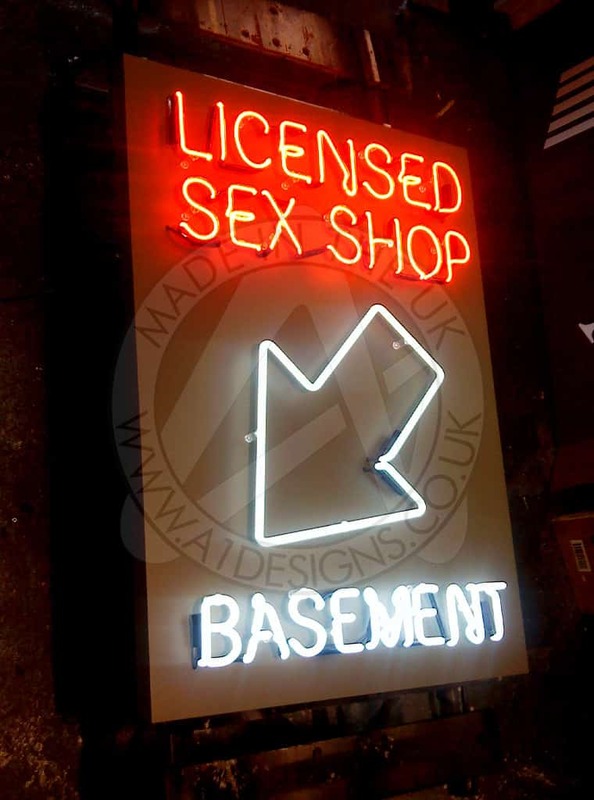 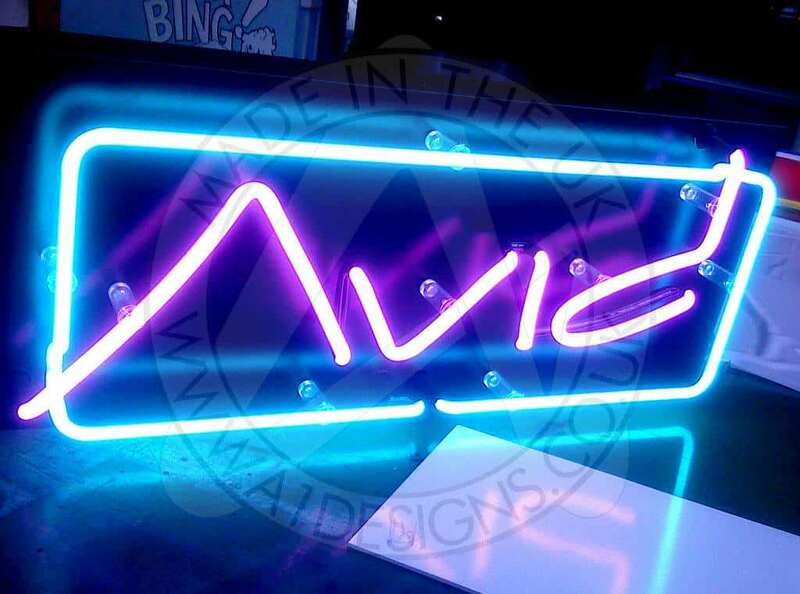 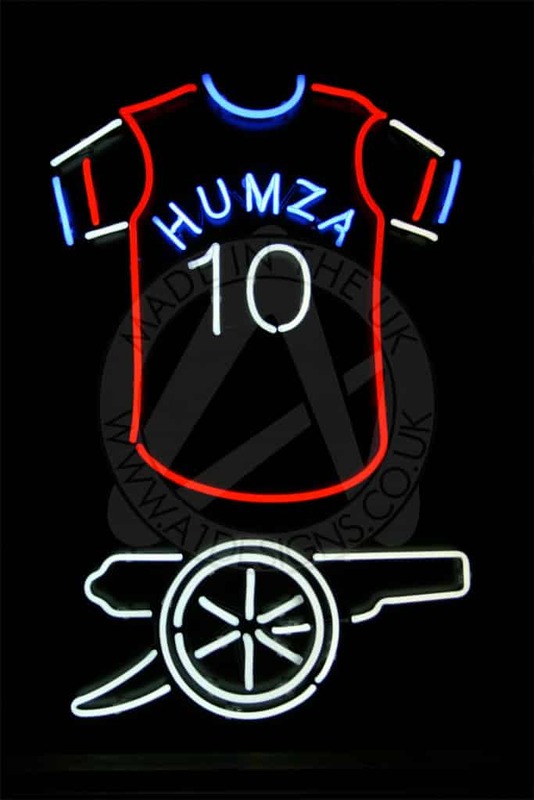 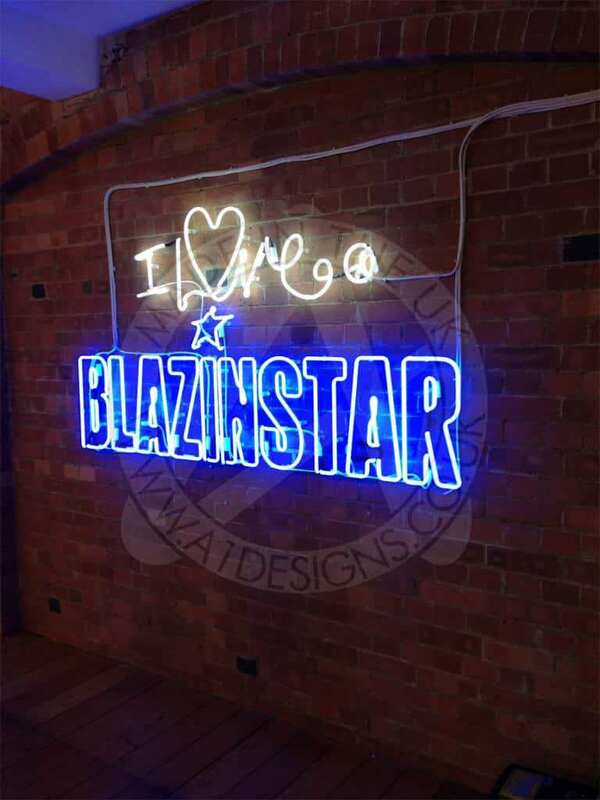 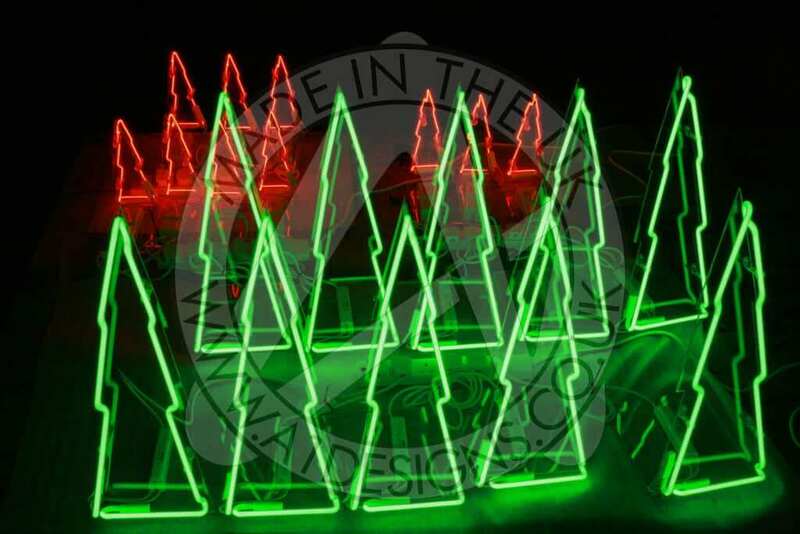 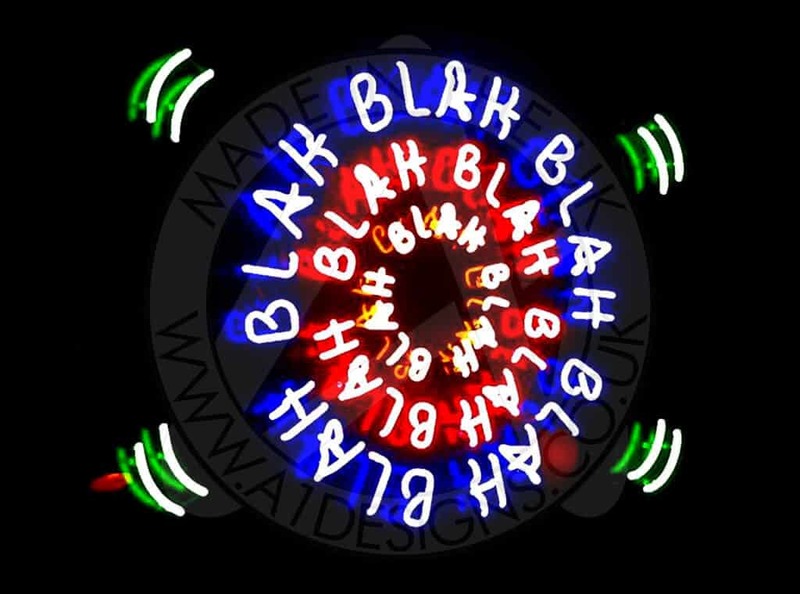 See below some examples of the neon signs we have made recently. 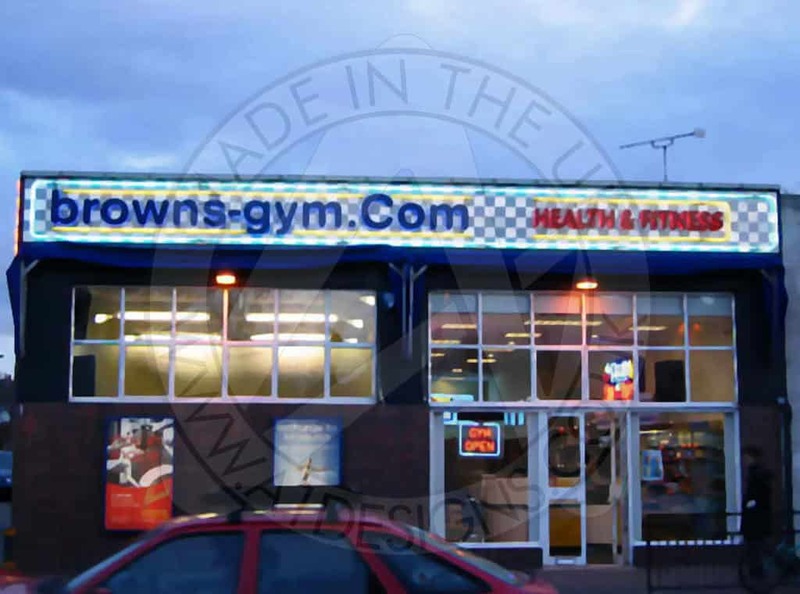 If you have any questions please don’t hesitate to get in touch and speak to a member of our team.